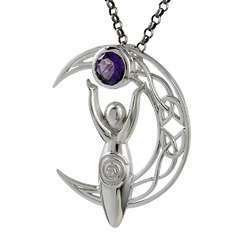 Our range of products include 925 sterling silver pearl pendant, afternoon sun 925 sterling silver rainbow moonstone pendant, beautiful cross design 925 silver pendant, big amazing 925 sterling silver kyanite pendant, hot designer 925 sterling silver turquoise pendant and modern design 925 sterling silver black onyx pendant. 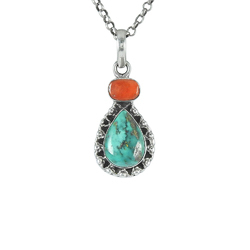 Big New Awesome 925 Sterling Silver Coral, Turquoise, Freshwater Pearl Pendant Spell Coral, Turquoise, South Sea Pearl gemstone 925 sterling silver pendant at wholesale price. 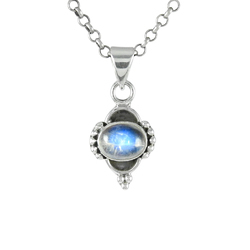 Afternoon Sun 925 Sterling Silver Rainbow Moonstone Pendant suave Rainbow Moonstone gemstone 925 sterling silver pendant at wholesale price. 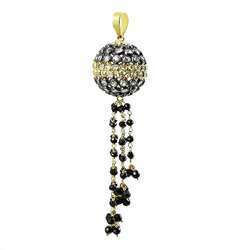 Minimum Order Quantity will be 30 Pendants in Mix assorted Gemstones. 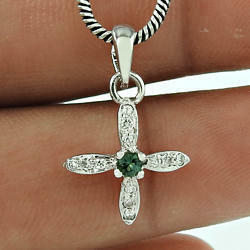 Beautiful Cross Design 925 Silver Pendant Jewelry Beautiful Handmade Natural Gemstone 925 Sterling Silver pendant at wholesale price. 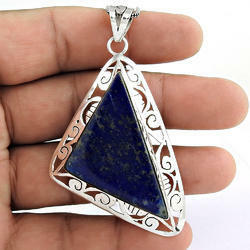 Big Amazing 925 Sterling, Mothr of Pearl, Aquamarine, Kyanite gemstone 925 sterling silver pendant at wholesale price. 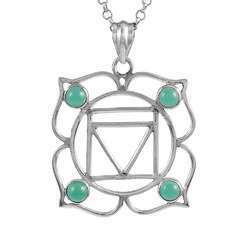 Hot Designer 925 Sterling Silver Turquoise Pendant Jewelry Pendant Big Relief turquoise gemstone 925 sterling silver pendant at wholesale price. Modern Design 925 Sterling Silver Black Onyx, White CZ Pendant Indian Fashion Black Onyx, White CZ gemstone 925 sterling silver pendant at wholesale price. 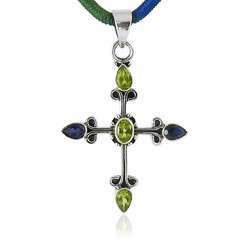 The One 925 Silver Peridot, Iolite Cross Pendant Hot Peridot, Iolite gemstone 925 sterling silver pendant at wholesale price. 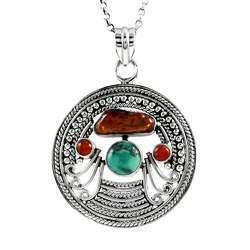 Stunning Rich Turquoise, Coral Gemstone 925 Sterling Silver Pendant Passion Turquoise, Coral gemstone 925 sterling silver pendant at wholesale price. 925 Sterling Silver Green Onyx Pendant 2017 Fashion Green Onyx gemstone 925 sterling silver pendant at wholesale price. 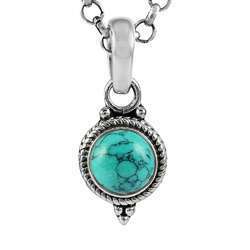 Fantasy 925 Sterling Silver Turquoise Charm Pendant Summer Stock Turquoise gemstone 925 sterling silver pendant at wholesale price. 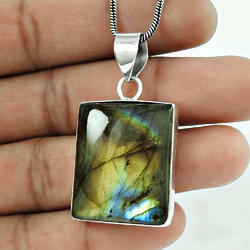 Passionate Love 925 Sterling Silver Labradorite Pendant Bold Vintage Energetic labradorite gemstone 925 sterling silver pendant at wholesale price. 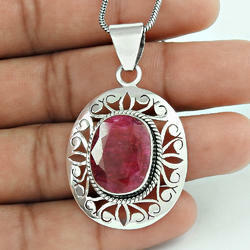 Made in India !Prominent Design Ruby Gemstone Silver Pendant Jewelry Fashion Design ruby gemstone 925 sterling silver earrings at wholesale price. 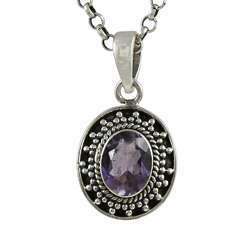 Big Excellent 925 Sterling Silver Amethyst Pendant Easeful Amethyst gemstone 925 sterling silver pendant at wholesale price. 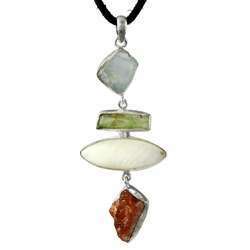 Minimum Order Quantity will be 12 Pendants in Mix assorted Gemstones. 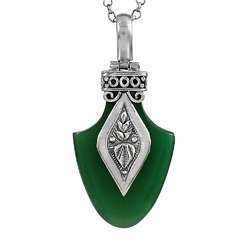 we are the supplier of Beautiful Design 925 Sterling Silver Green Onyx Pendant. 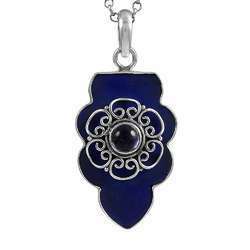 Amethyst, Lapis Pendant Sterling Silver Jewelry Stunning Rich Amethyst, Lapis gemstone 925 sterling silver pendant at wholesale price. 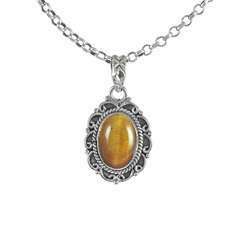 Brilliance Tiger Eye Gemstone 925 Sterling Silver Pendant Bloom Fashion Tiger Eye gemstone 925 sterling silver pendant at wholesale price. 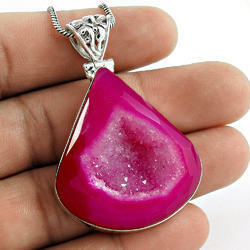 Druzy Gemstone 925 Sterling Silver Pendant Druzy Gemstone Silver Jewelry Pendant Royal gemstone 925 sterling silver pendant at wholesale price. 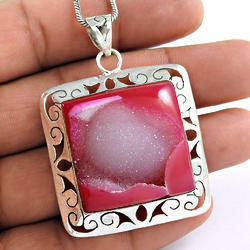 Fashion Design 925 Silver Druzy Pendant Eye Catching Druzy gemstone 925 sterling silver pendant at wholesale price. 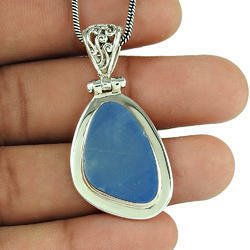 Hot Unique Design 925 Silver Pendant Jewelry Special Moment opal doublet gemstone 925 sterling silver pendant at wholesale price. Impressive Designer Druzy 925 Silver Pendant Vintage Fashion Designer Druzy gemstone 925 sterling silver pendant at wholesale price. 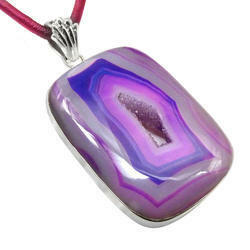 Lovely Sodolite 925 Sterling Silver Pendant Good Fortune sodolite gemstone 925 sterling silver pendant at wholesale price. Moon Design Amethyst Gemstone Silver Jewelry Pendant Quality Work Amethyst gemstone 925 sterling silver pendant at wholesale price. 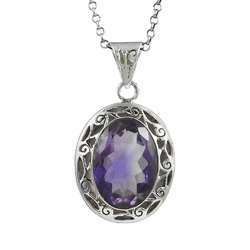 Natural Purple Amethyst 925 Sterling Silver Pendant Precious Amethyst gemstone 925 sterling silver pendant at wholesale price. 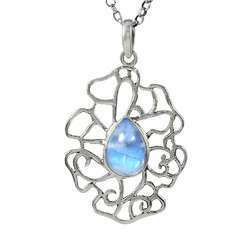 Passion Rainbow Moonstone Pendant Gemstone Sterling Silver Jewelry Big Secret Rainbow Moonstone gemstone 925 sterling silver pendant at wholesale price. 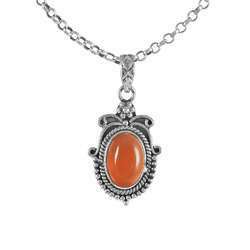 Shine Carnelian Gemstone 925 Sterling Silver Pendant True Emotion Carnelian gemstone 925 sterling silver pendant at wholesale price. 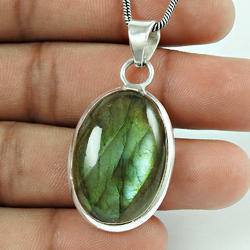 Amazing Shiny Labradorite Gemstone Silver Pendant Secret Creation Labradorite gemstone 925 sterling silver pendant at wholesale price.